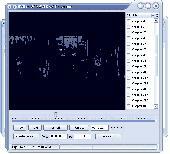 YASA DVD to VCD Converter is a easy to use software to copy a DVD movie to a AVI file! 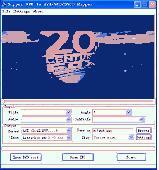 It can Convert DVD to VCD; Convert vob to vcd. It also is dvd to avi converter,vob to avi converter. 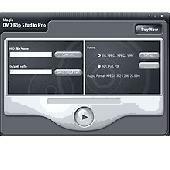 iTool DVD to VCD Converter can convert DVD to VCD formats with all popular VCD codes, such as convert DVD to VCD(*.dat), MPEG-1, MPEG-2 with high quality and conversion speed. 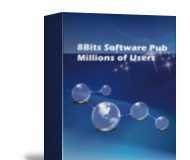 Xilisoft DVD Ripper helps you rip your DVD to VCD, SVCD, DivX, MPEG, AVI etc. format within a few clicks. 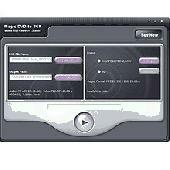 Supports ripping by custom file size, as well as spliting output file to fit your CD-R if you would like to burn to VCD. Xilisoft Video Converter is a powerful, universal video converter which can convert video files between almost all popular video formats including DVD, VCD, SVCD, MOV, RM, AVI, MPEG, WMV, 3GP, etc.